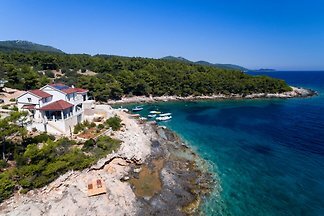 Luxurious Villa Mar on the Island of Korčula, Swimming Pool, BBQ, just 80 meters from the Sea! 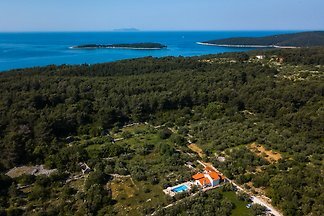 The carefully designed Villa Luna is located on the beautiful island of Korčula, overlooking the clean adriatic sea. The luxurious rooms spread in the 190m2 large villa. 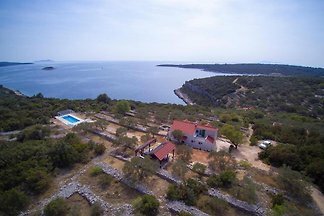 Beautiful, new built Villa near the sea, with amazing Seaview. Villa Plitvine - Privacy - no neighbors Beautiful view of the bay of Vela Luka. 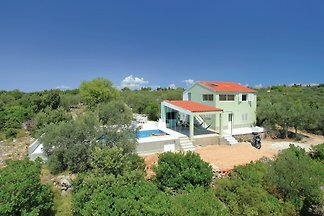 Air-conditioned, 2 bedroom, 2 bathroom villa with garden and pool, terrace, WiFi, BBQ, sea view, parking, beach 80 metres, own boat mooring. 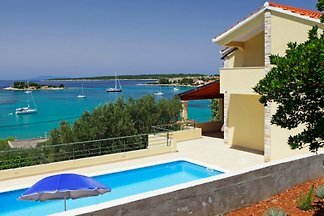 Modern apartment with high standard, just 50m from the sea, dream beach, kayak, snorkeling, peace, hiking, cycling, pure relaxation! Modern apartment with high standard, just 50m from the sea, dream beach, kayaking, snorkeling, peace, hiking, cycling, pure relaxation! 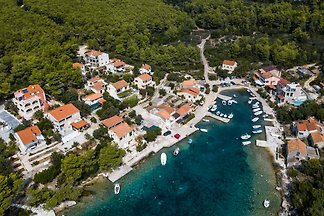 from 5 17 holiday homes & accommodations in Korcula were rated with an average of 4.6 out of 5 stars ! 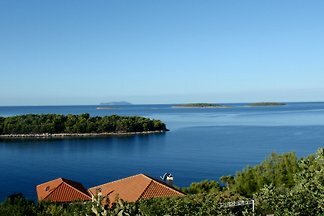 Rent successfully your holiday flat or holiday home in Korcula in only 20 minutes !